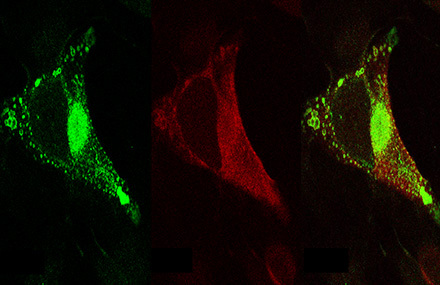 Human cytomegalovirus glycoprotein complex gH/gL/gO uses PDGFR-α as a key for entry. Wu Y, Prager A, Boos S, Resch M, Brizic I, Mach M, Wildner S, Scrivano L, Adler B.
Non-redundant and redundant roles of cytomegalovirus gH/gL complexes in host organ entry and intra-tissue spread. Lemmermann NA, Krmpotic A, Podlech J, Brizic I, Prager A, Adler H, Karbach A, Wu Y, Jonjic S, Reddehase MJ, Adler B.
HCMV spread and cell tropism are determined by distinct virus populations. Scrivano L, Sinzger C, Nitschko H, Koszinowski UH, Adler B.